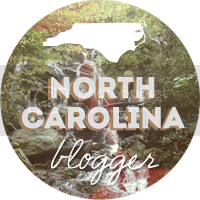 When Aaron and I travel, we usually prefer to pack up the car and drive, but when the trip is too far, or we need to get to our destination fast, what else is there to do but book a ticket and head to RDU? Unless we find a great deal with another airline, we almost always fly Southwest Airlines. At the Raleigh-Durham International Airport, Southwest flies out of Terminal 1, so we hardly ever make it over to the luxurious Terminal 2, unless it's a quick curbside stop when we are picking up friends and family. 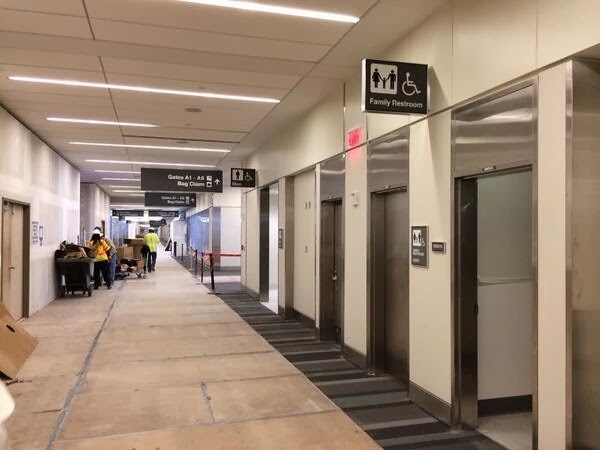 As long as we have been living in NC and traveling out of RDU, I have been envious of travelers flying in and out of Terminal 2 with it's updated amenities, natural light, and new restaurants, but now I will envy no more! Terminal 1 has been going through a big reconstruction and it's almost ready to open. Parts of Terminal 1 first opened in 1955 and areas including the current baggage claim were expanded in the 1970's. Even though this section of the RDU campus is older, the areas are well kept and as comfortable as any airport can be, but it's clearly small and outdated. Work on the reconstruction of Terminal 1 began in July of 2012 and RDU officials say that the new, updated section, which will be modern and sleek with natural light, is on budget and on schedule to open this Spring. The older sections are slated to be demolished shortly after. And now to the good stuff - what's on everyone's mind before heading up to the skies? Food! In the renovated Terminal 1, you will be able to find a nosh at five new dining options including Char-Grill (American, Raleigh), La Tapenade Mediterranean Café (Mediterranean), Salsaritas Fresh Cantina (Mexican), and the ACC American Café (American, regional), the first officially licensed restaurant from the Atlantic Coast Conference, sure to be a big hit with local college basketball fans. The new section of Terminal 1 will have it's official grand opening on Sunday, March 2nd. 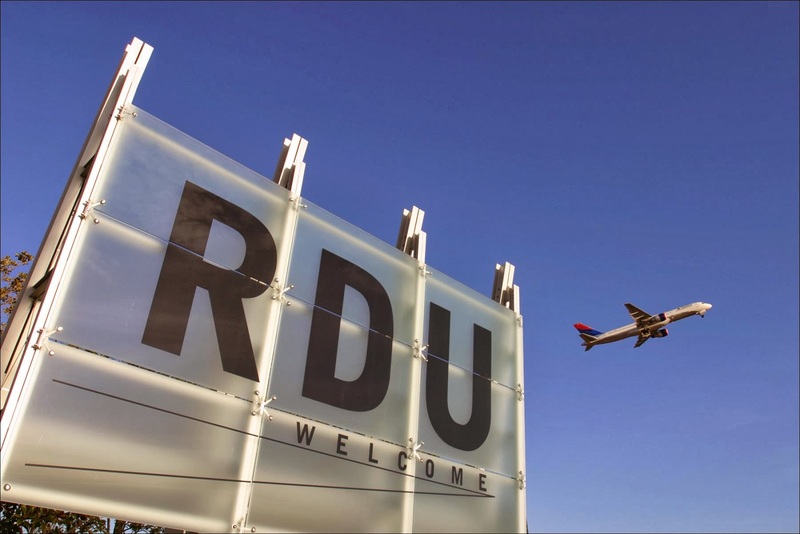 Visit the official RDU blog, RDU Cruising Altitude (seriously, the BEST airport blog I have ever seen, not that I read a lot of airport blogs...) and check the RDU Facebook page for updates and to peek behind the scenes of the Terminal 2 Bag System.